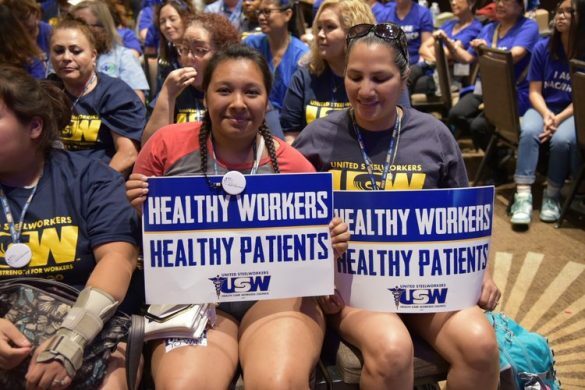 With a new contract, more than 48,000 workers across 22 union Locals will continue to “thrive” in their jobs at Kaiser Permanente. Kaiser Permanente has reached and agreement on a three-year collective bargaining agreement with the Alliance of Health Care Unions (AHCU). The agreement concludes negotiations that began in May and were among the largest private sector contract talks in the country in 2018. 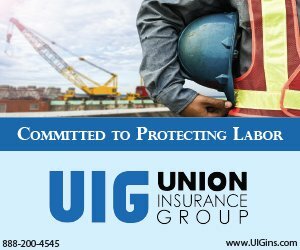 The agreement is in the hands of union members for ratification. The contract will cover 48,000 health care workers in California, Oregon, Washington, Colorado, Maryland, Washington, D.C., Virginia, Georgia and Hawaii. Job classifications include registered nurses, pharmacists, maintenance and service workers.